With the zesty tart and citrus sweetness of its namesake, Meyer Lemon, this is a fresh look at an old classic. Meyer Lemon, a hybrid that combine the sweetness of orange and tartness of lemon, creates the perfect taste profile for a terrific cup of tea. 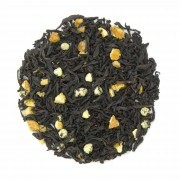 If you're a lemon lover, this black tea is for you. Delicious hot or iced. 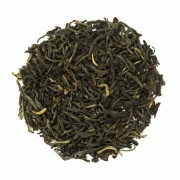 This a one of my favorite summer teas on ice, with with strength to handle watering down! This is like eating the best lemon merinque pie! It is just sweet enough and so refreshing. When I want a cup of black tea, this is my choice. Once again, the hubby really enjoys this one as well. Teas Etc Lemon Meyer Tea is my family's favorite. 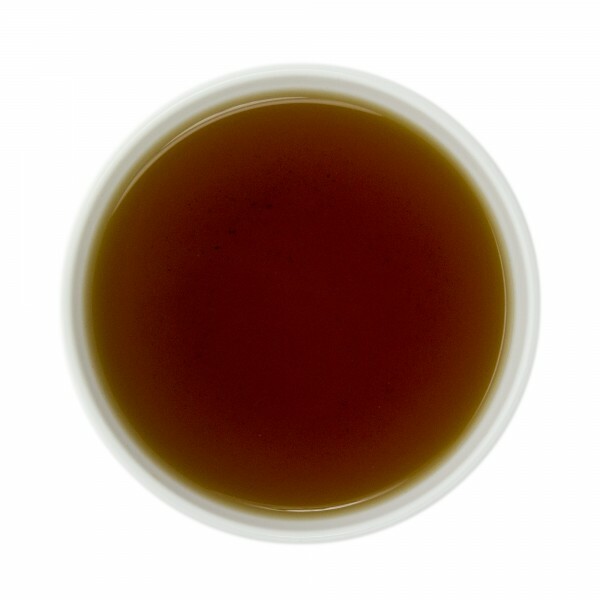 We keep trying other teas, but always come back to this one. The lemon in the tea tastes like it was fresh squeezed. We love it iced the best. 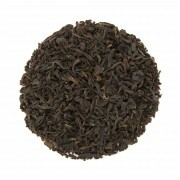 I am not much of a black tea drinker, but since it won an award, I had to try it. Very nice taste. Not too strong and lovely lemon flavor. We both drink it iced and he thinks its the best he has ever had. 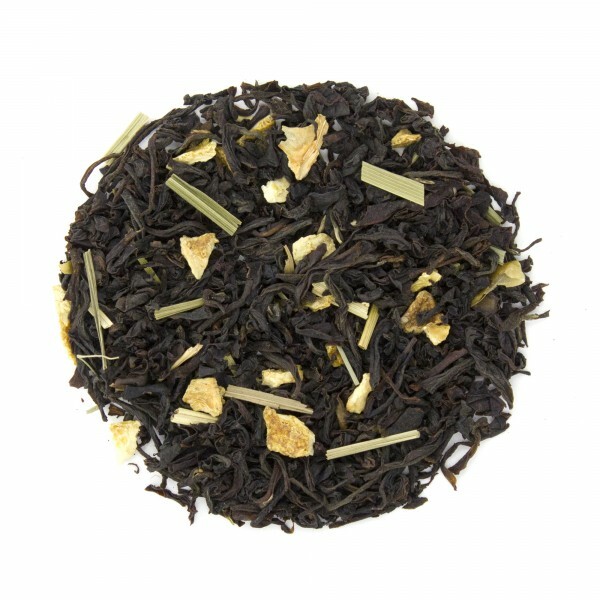 I do not usually order black tea (I stick with the green and the herbals) however this tea is awesome and I am ordering a pound of it. I originally bought the 3oz to try it, and it was gone in less than a week. Another great selection full of flavor and is great iced!